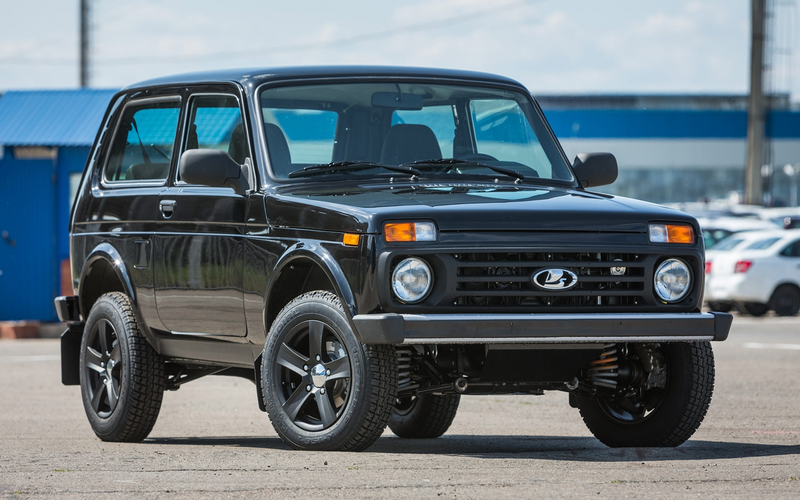 You can buy a brand new Lada Niva (well, technically it’s called the “Lada 4x4") today that’s really not much different than the Niva that launched in the late 1970s. Just look at that awesome, lifted little 4x4 hatchback. It is what off-road dreams are made of.